Most designers understand the art of reinvention, particularly to redefine their brands as well as facilitating their empire’s expansion into unexpected products and pursuits. 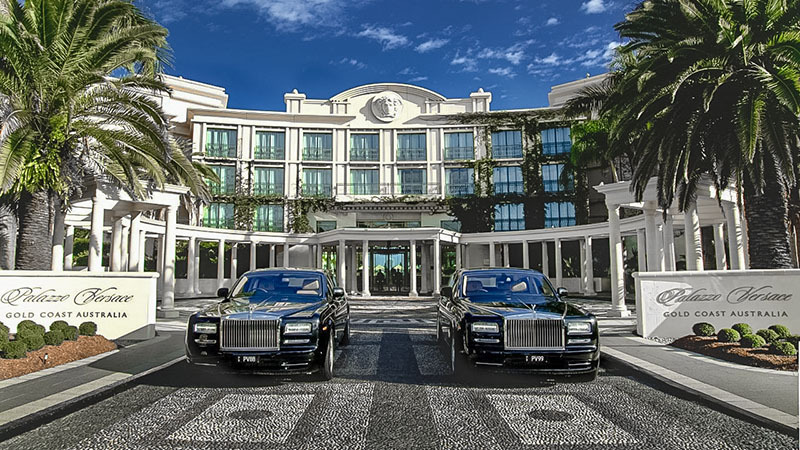 Hotels are just one of the newly revived tasks through which designers promote their brands. 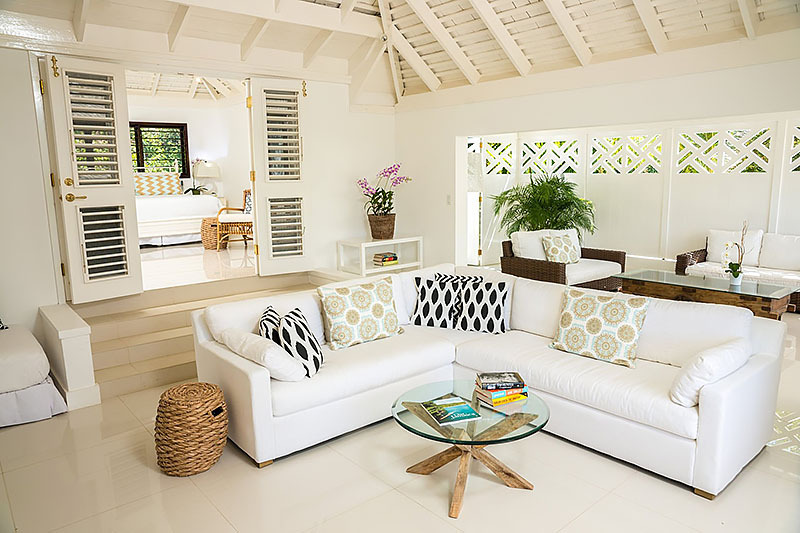 Design houses now promptly channel their brands into hotels bearing their names, translating their tastes and aesthetics from fashion to furniture. 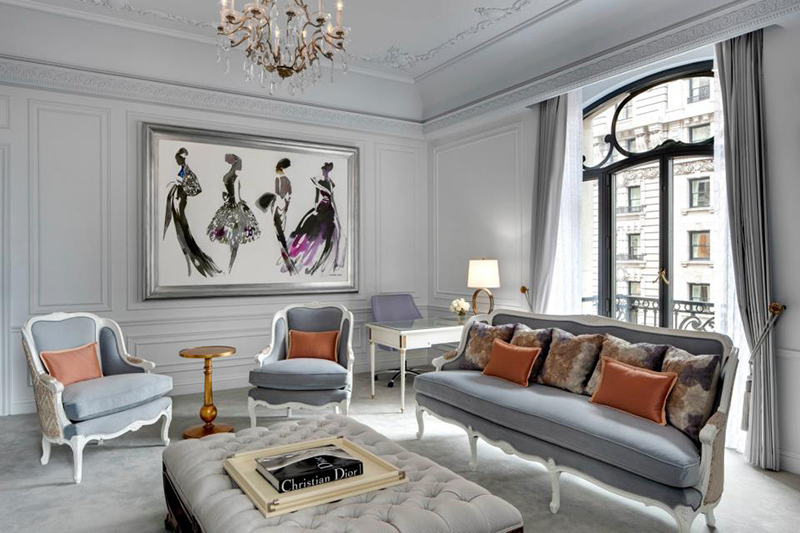 We investigate the top eight designer hotels across the globe, to make your international stays just that little bit more stylish. 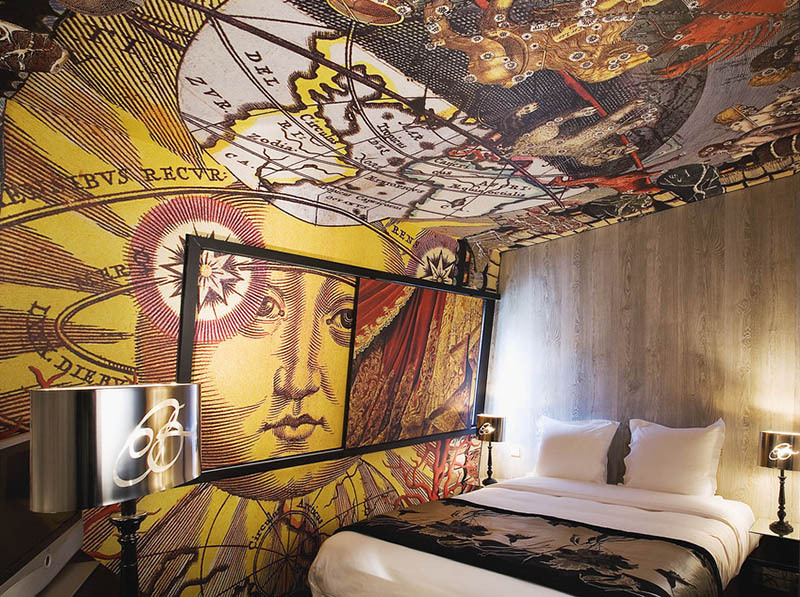 Designed by Christian Lacroix, the Hotel Le Bellechasse is undoubtedly a dedication to the Christian Lacroix label. The walls feature vividly patterned imagery and the plush fittings and textiles offer an intimate sense of warming comfort. 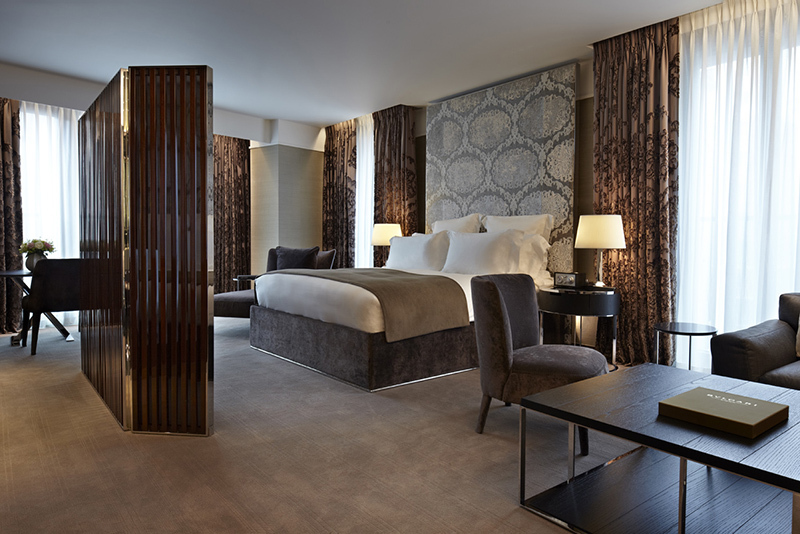 A close walk to the neighbouring French landmarks like the Eiffel Tower, the Lourve, Notre Dame, St Germain and street markets, this hotel is perfect for those who admire colour and crave a warm atmosphere. Known for her vividly printed clothing, Diane Von Furstenburg is certainly not afraid of bright colour or daring prints. 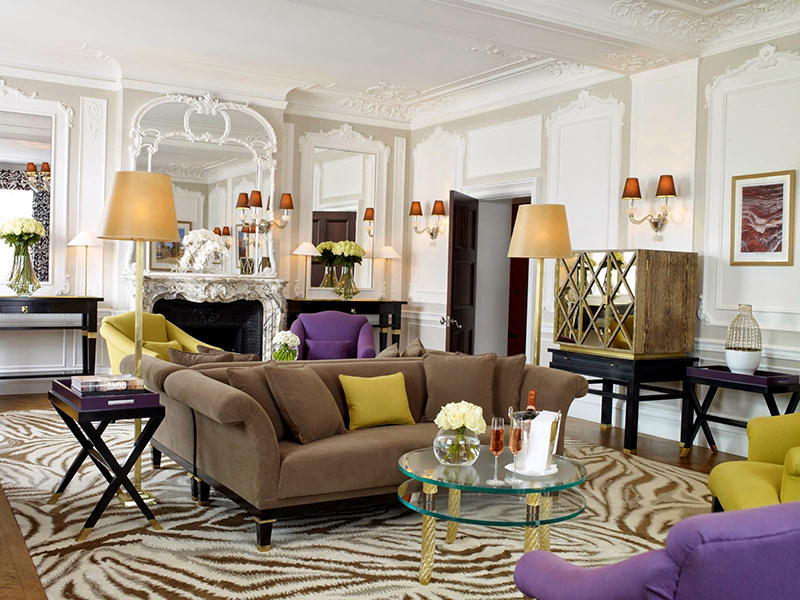 Her styling of the rooms at Claridge’s thus reflects her approach to fashion, incorporating various textures and prints in sunny hues and bright patterns. 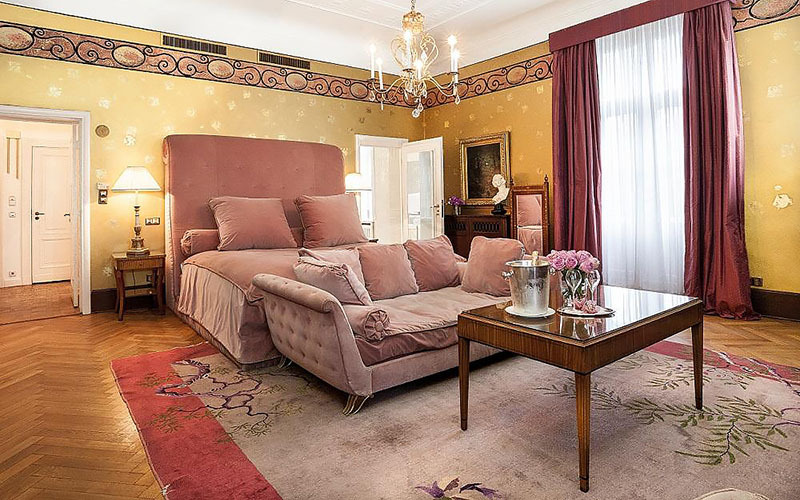 Von Furstenberg marries the classic tradition of the hotel with her own modern influences. 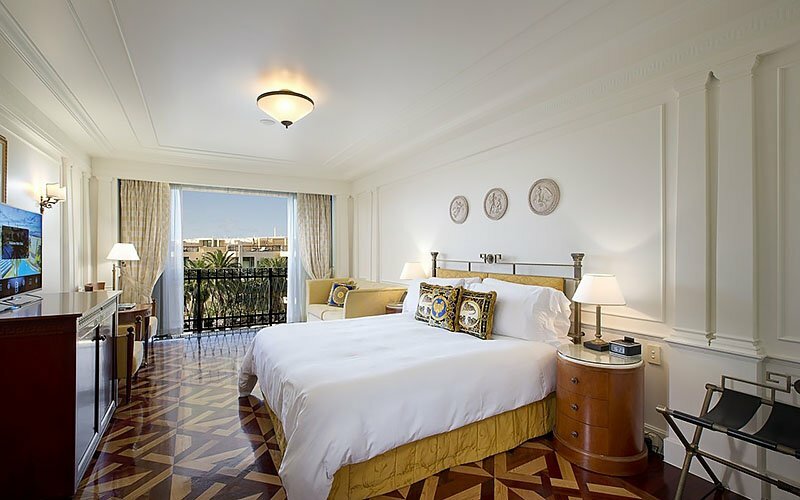 On the topic of the rooms she has designed, she has said, “I wanted to respect the architecture and the formality of the grand hotel room, but at the same time make it relevant to today’s lifestyle.” The rooms do just that, with the vivid furniture providing a bright contrast to the white traditionalism the hotel rooms preserve.